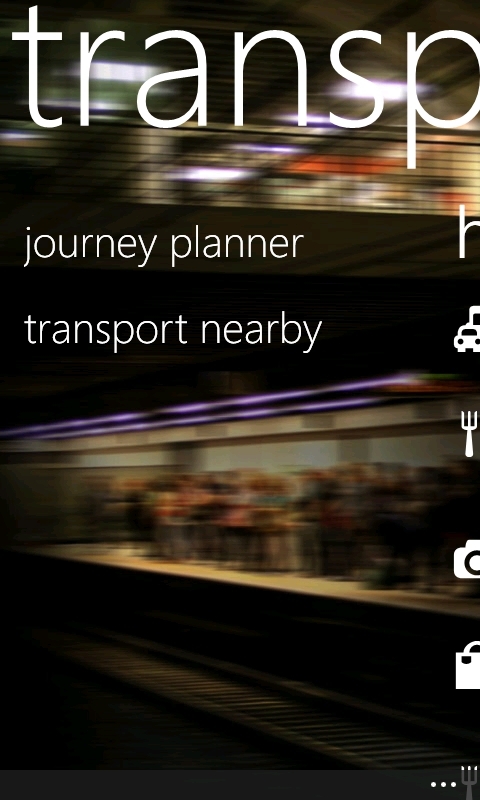 Nokia Beta Labs team just released "Nokia Transport/Transit 2.3 Beta" for your Nokia Lumia Windows Phone. 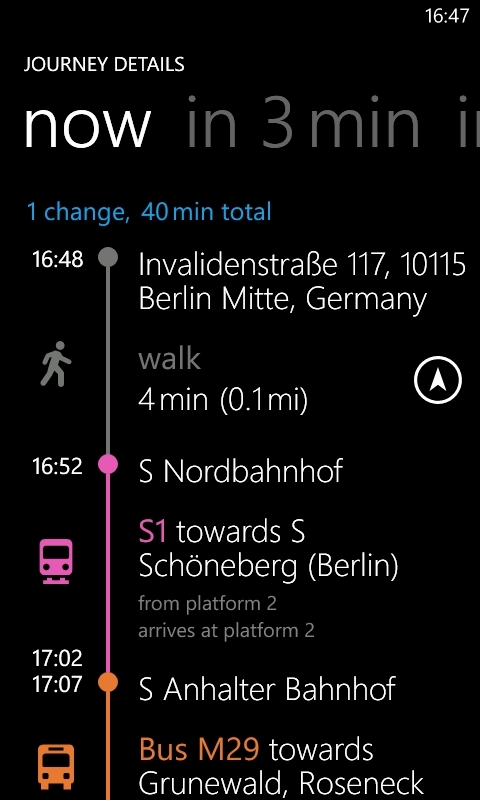 This new beta version bring new and intuitive display, now with POI (Point of Interests) icon, new Transport mode and many more new features. 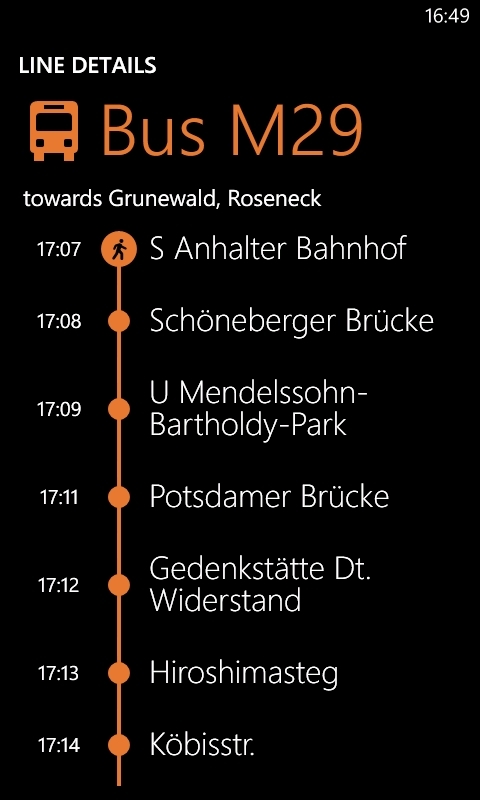 Easily find the next leg of your route at a glance, thanks to simple and intuitive graphical icons for the different modes of transport (e.g. bus, train, subway). 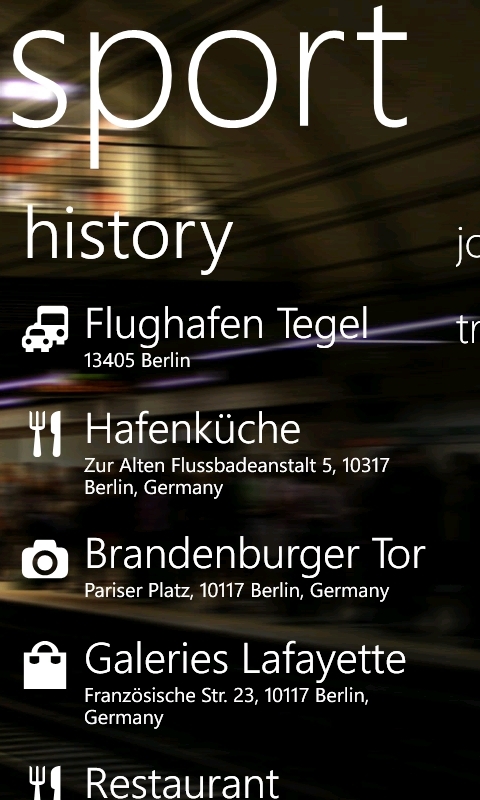 Additionally, the new POI icons in the History view (e.g. hotels, restaurants, shops) make it easy for you to identify your destination. No more slowing down to figure out where you are going or what you are looking for—you simply glance and go. 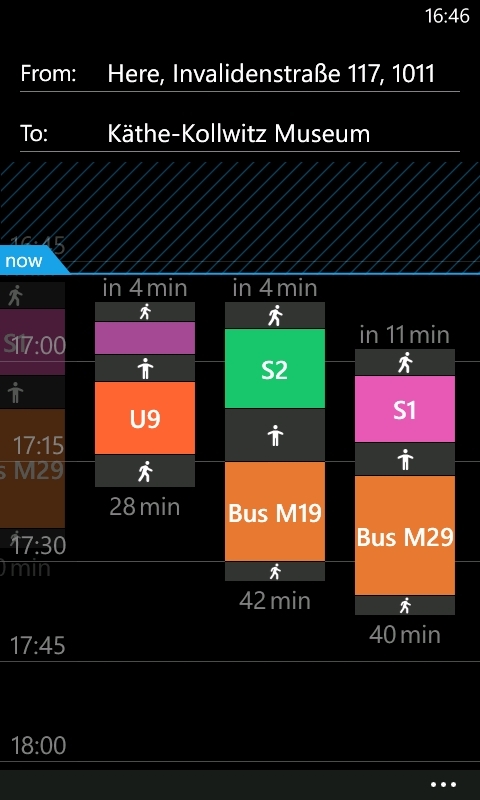 Now information on service changes, new routes, and newly supported cities is automatically pushed to your phone, so you always have the latest route information and schedules. Searching just got more precise and relevant. Simply enter the name of your station and Transport prioritizes public transport stations to the top of your search results. No more scrolling to find what you’re looking for. Just type, tap, and go.